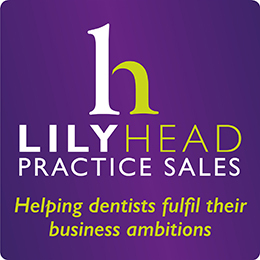 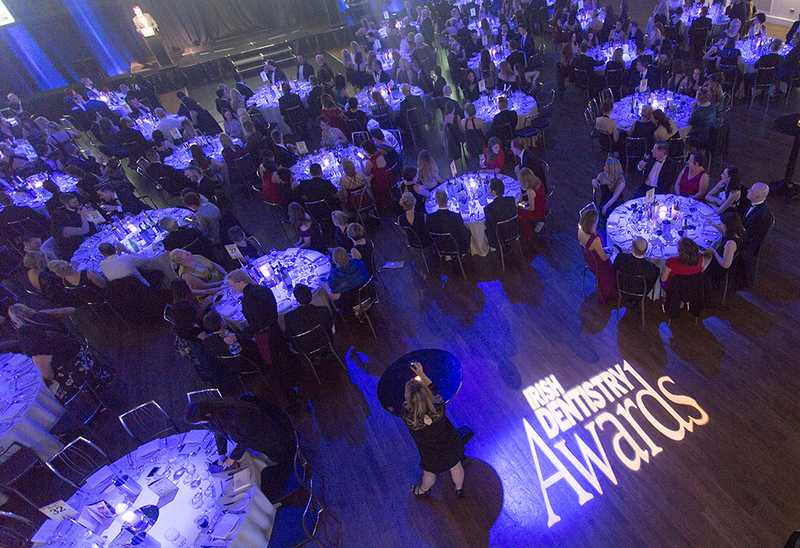 Tickets for 2017 Irish Dentistry Awards on sale! 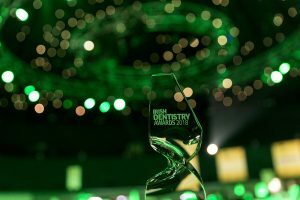 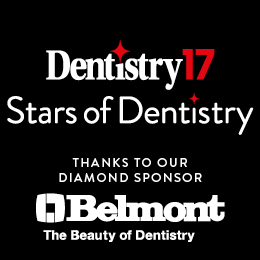 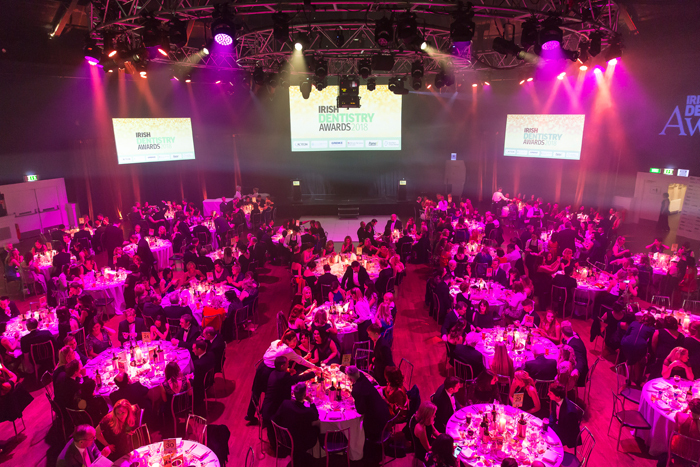 Free entry in the 2017 Irish Dentistry Awards! 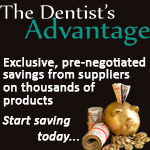 The latest Irish Dentistry news, straight into your inbox.